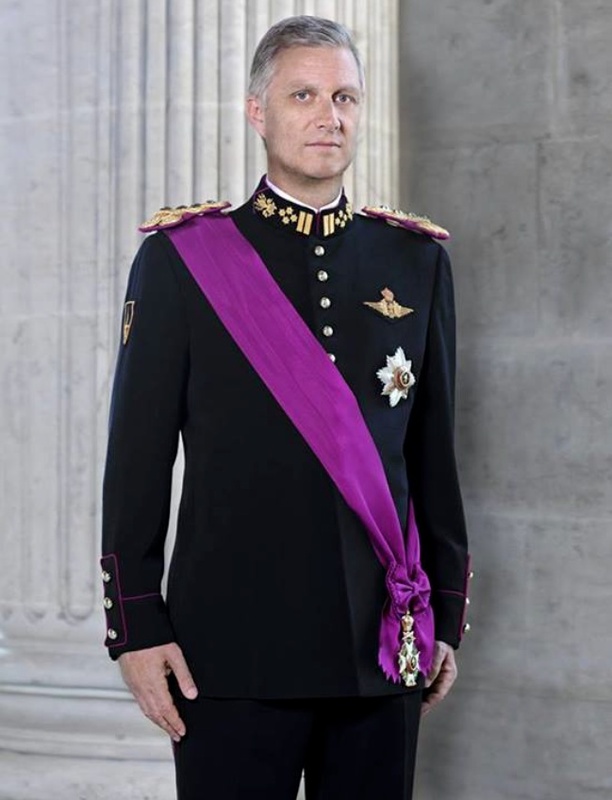 (VIDEO) His Majesty King Philippe of Belgium Visits the European Space Agency. On March 17, 2015, His Majesty King Philippe of Belgium visited the European Space Agency (ESA) ground station in Redu, Belgium. Previous (VIDEO) Her Majesty Queen Elizabeth II and HRH The Duke of Edinburgh Visit the Battersea Dogs and Cats Home. Next (VIDEO) Another Big Announcement from His Royal Highness Prince Harry of Wales.